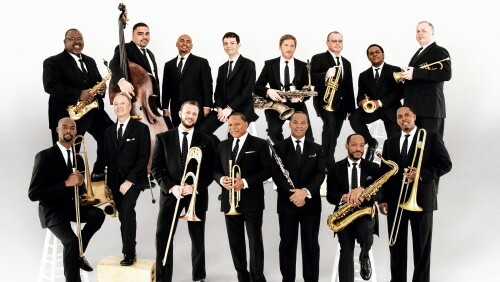 The annual sold-out performances by the Jazz at Lincoln Center Orchestra are mainstays of each Celebrity Series concert season. 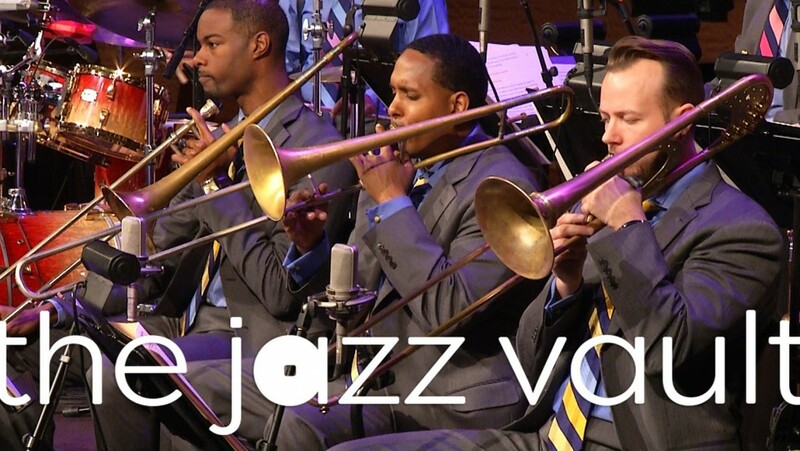 Beloved by Boston audiences, the group features fifteen of the finest jazz soloists and ensemble players in jazz today. In this performance, the Orchestra plays the music of two elder statesmen of jazz: pianist McCoy Tyner, who began his rise as a member of John Coltrane’s legendary quartet, and alto saxophonist Charles McPherson, best known for his work with Charles Mingus. 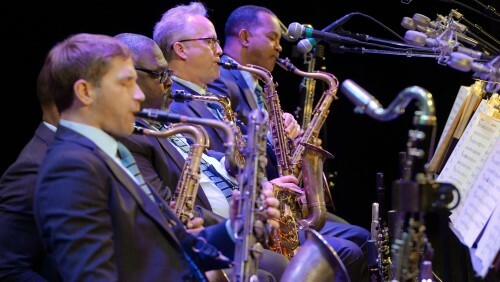 Both artists are, of course, known for their individual accomplishments, and this concert will feature new big band arrangements of their compositions, plus the fiery alto work of Charles McPherson himself. 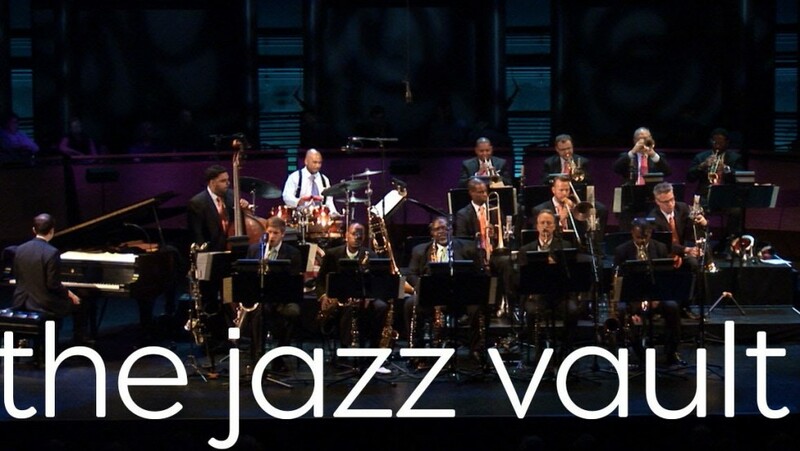 Don’t miss this rare chance to hear special guest Charles McPherson with the Jazz at Lincoln Center Orchestra. Prices, seating sections, and programs are subject to change. This performance is made possible in part by support from Celebrity Series LIVE PERFORMANCE! Arts for All Endowment & Innovation Funds, with generous leadership support from Donna & Michael Egan.